Musicians Ed Sweeney and Mary King use the power of music and words to transport audiences back in time to experience the beautiful melodies of Stephen Foster and the hilarious quips of Mark Twain in an Americana program that will delight and entertain all ages. 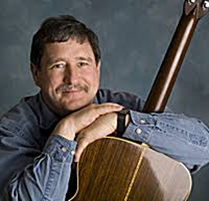 Ed Sweeney, performing on an array of guitars and banjos, honors people and their history by presenting music that entertains as well as educates. Ed has performed worldwide and his music has been used by both American filmmaker Ken Burns and Disneyland in Paris. 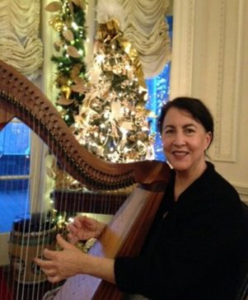 Playing alongside Ed on fiddle, mountain dulcimer, and Celtic Harp is the multi-talented and beloved Mary King. You’ll remember Mary from the crowd-pleasing ‘Celebrating Ireland in Story and Song’ library concerts. Mary captives audiences throughout New England with her musical abilities, warm sense of humor and lively concerts!